30 days. 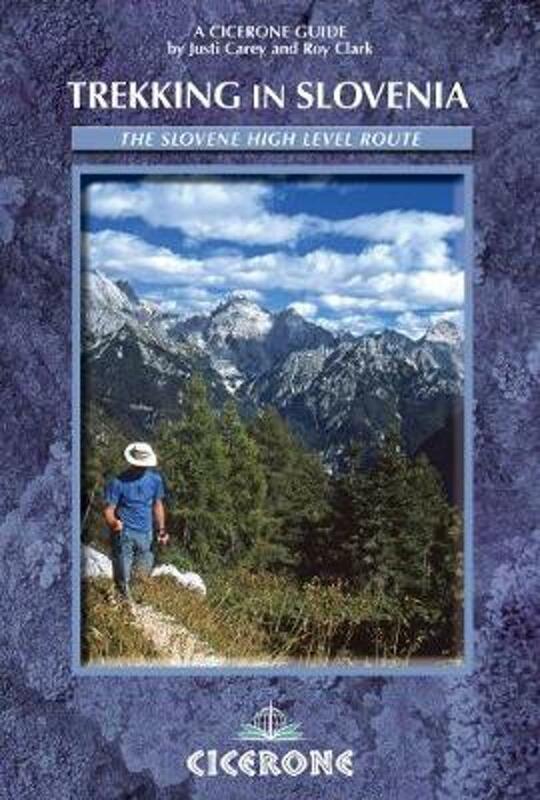 From Maribor to Ankaran. 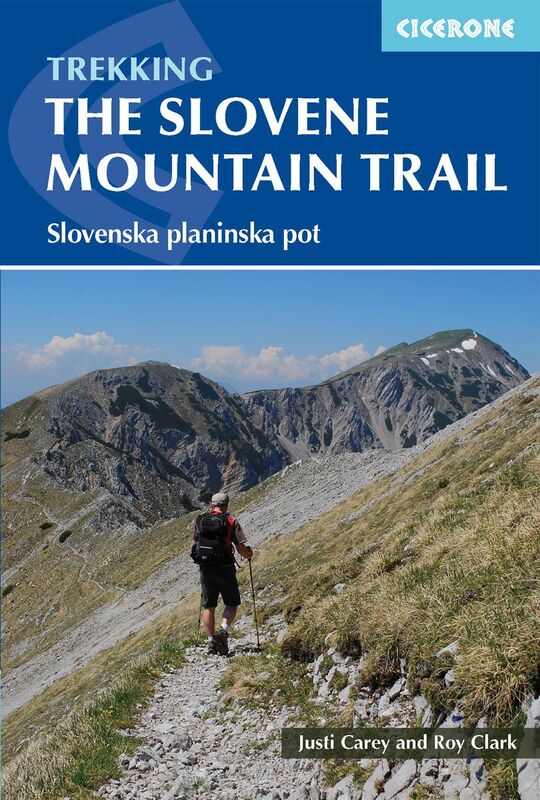 This trail, the Slovene Mountain Trail, exists since 1953.